The new Trunk spoiler is meant to add a sporty touch and improve aerodynamics on your Audi A5. 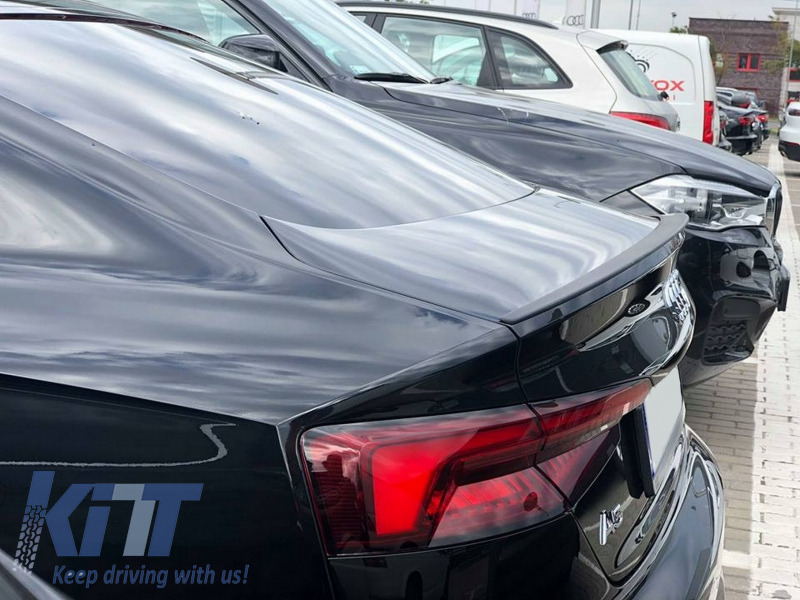 Trunk spoiler A-Design made from high quality GFK material. 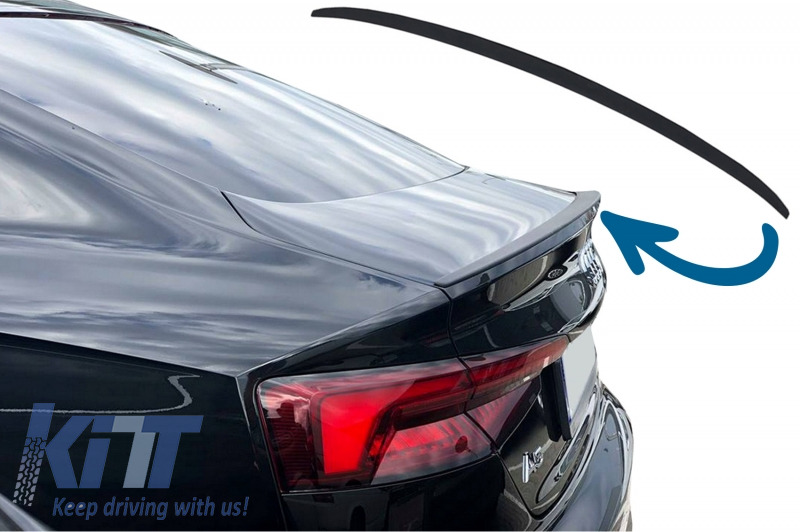 We strongly recommend fitting the trunk spoiler in a specialized service. 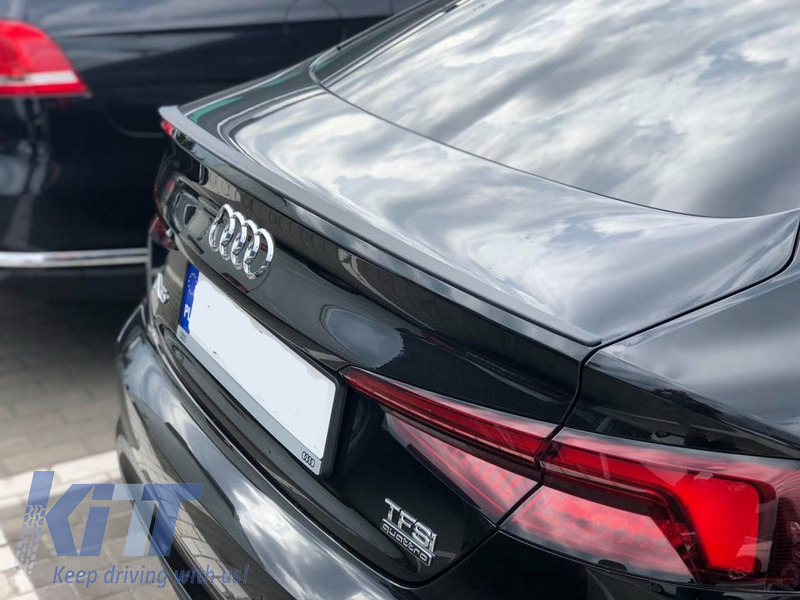 Buy it now Trunk Spoiler Audi A5 F5 8W8 5D Sportback (2017-Up) S5 Design!